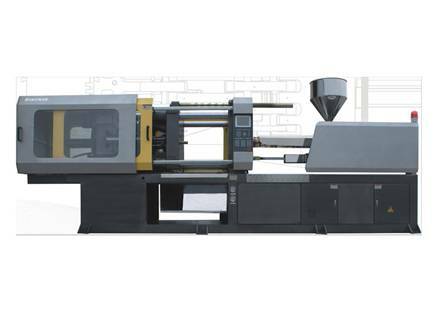 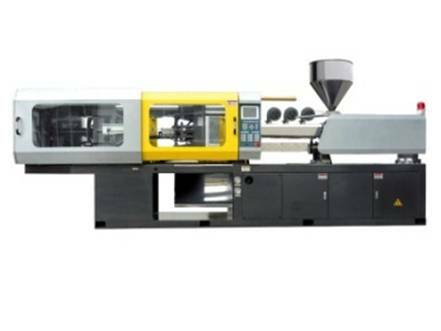 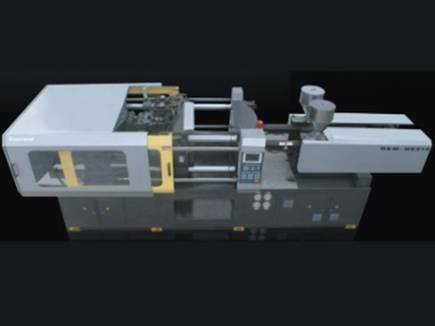 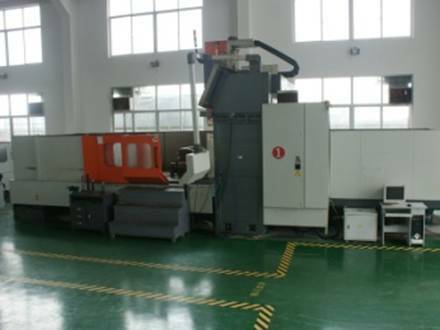 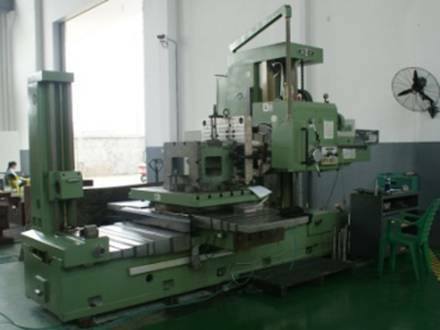 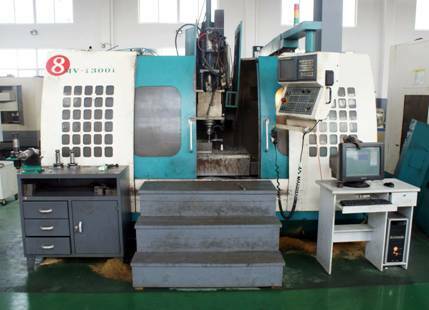 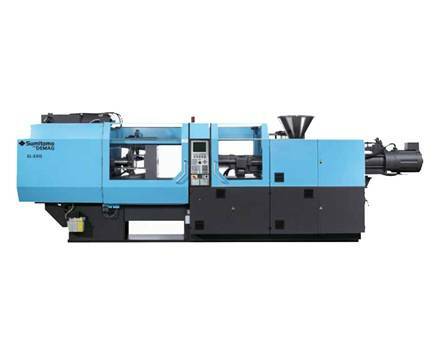 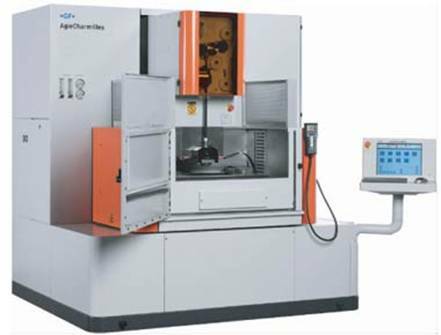 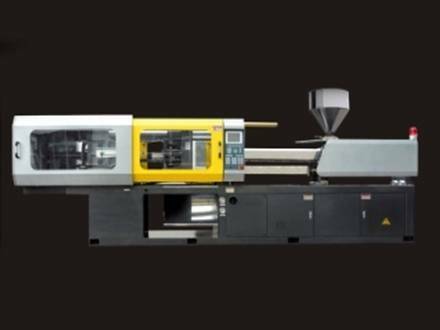 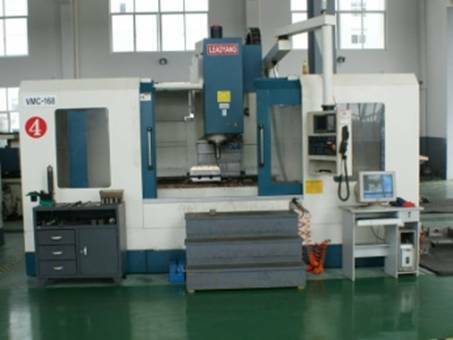 When custom moulds, the mould tooling equipment is very important, when the moulds have optimal mould design, they need precision tooling machines to make the precise machining. 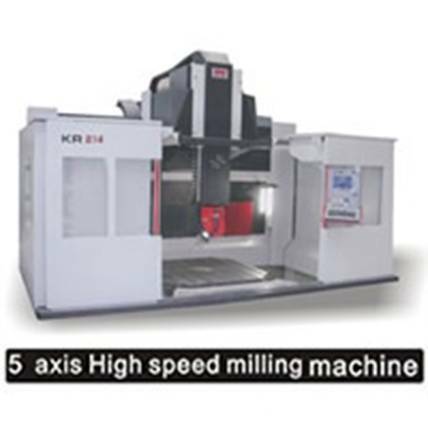 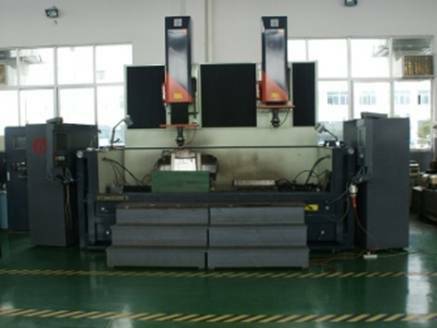 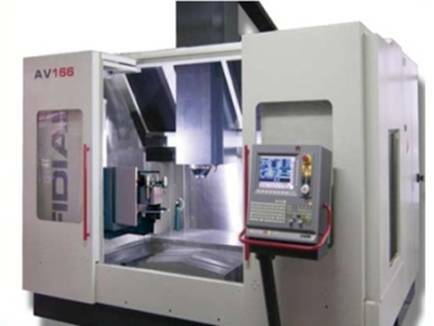 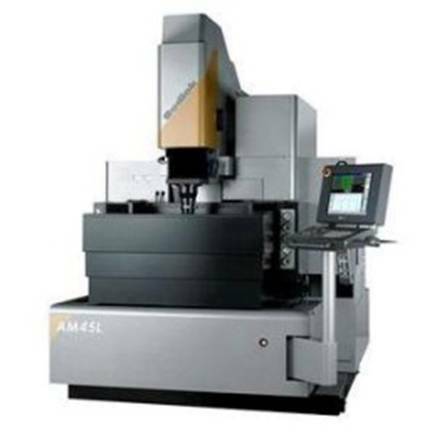 On the other hand, if the machines are very precise, but we do not care the operation and process of the machining, we cannot get the correct dimensions that we want. 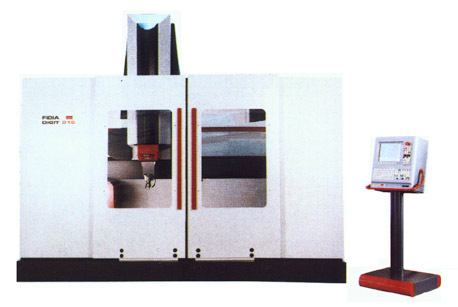 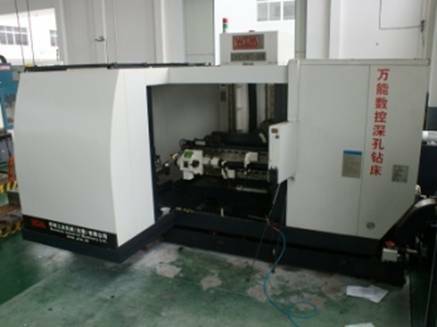 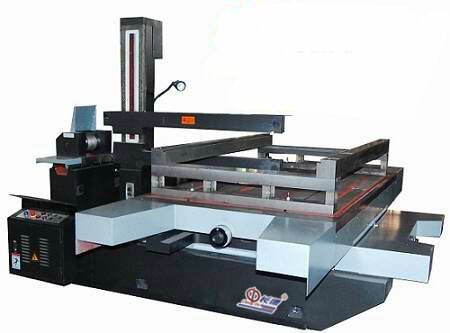 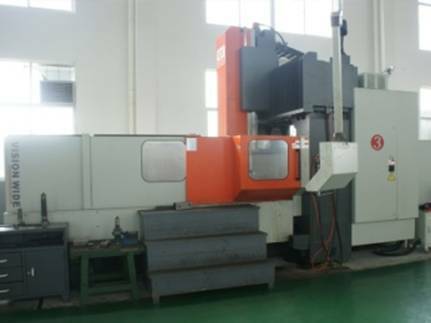 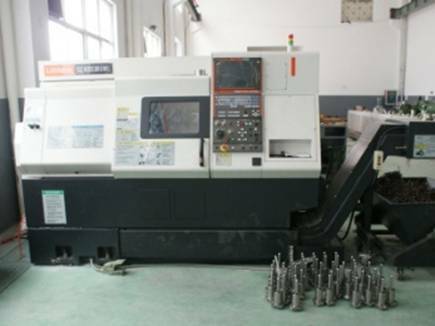 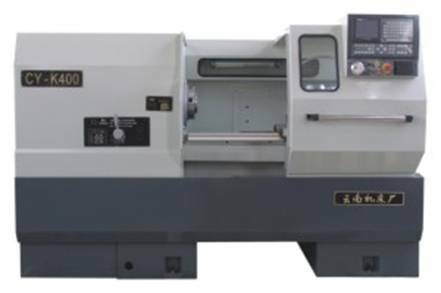 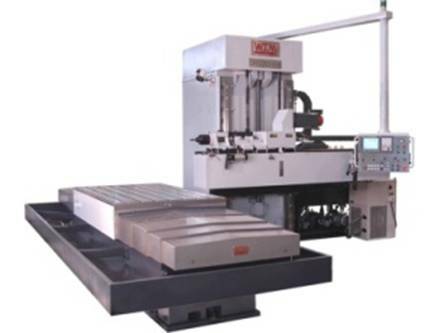 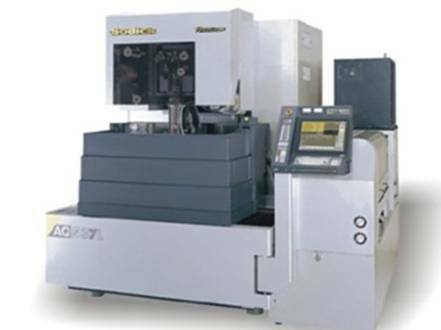 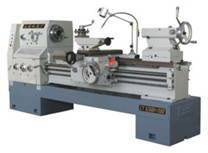 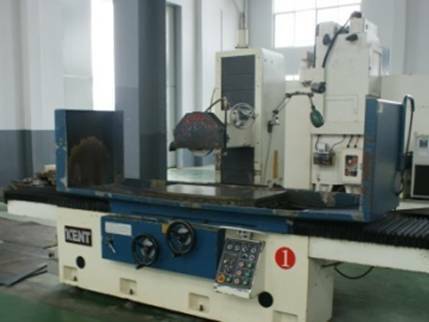 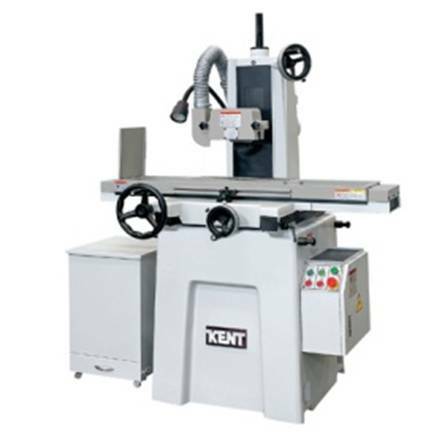 we can use a new Taiwanese CNC milling machine to approach an 1000mm length part with the tolerance ﹢/- 0.03mm. 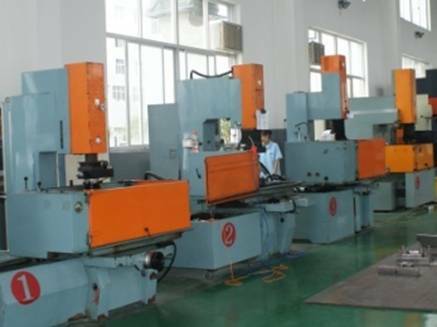 But many mould company they cannot realize this precision. 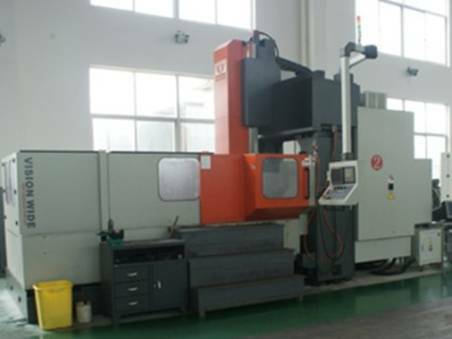 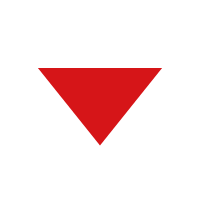 It is because of the operation and process. 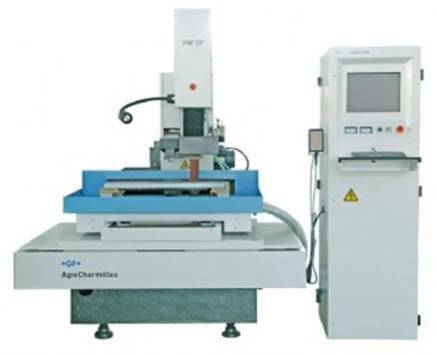 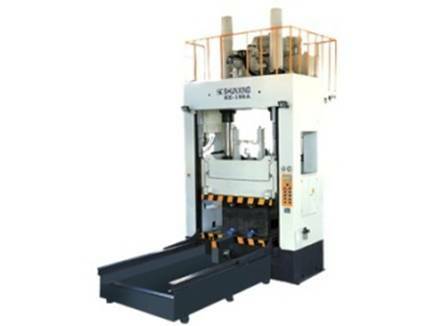 We always think that the grinding machines is suitable for the plate surface finishing, but if you know the process of the grinding machines, a flat grinding machine can also realize the curve shape or some narrow channel’s grinding.